Due to the inclement weather forecasted this weekend, we have had to postpone this Friday evening’s Family Fun Night. We will let you know as soon as we have a date confirmed for the fall. If you have already purchased tickets for this event, please visit either receptionist desk for a full refund. We are thankful for the vision of the Class of 2018 and look forward to this special Silverdale community event. Be looking for a save-the-date soon! 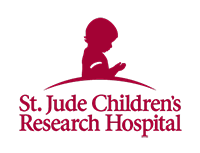 This year's Middle School Student Council sponsored a dress-down day that raised $521.05 for St. Jude Children's Research Hospital. We're so proud of this group! 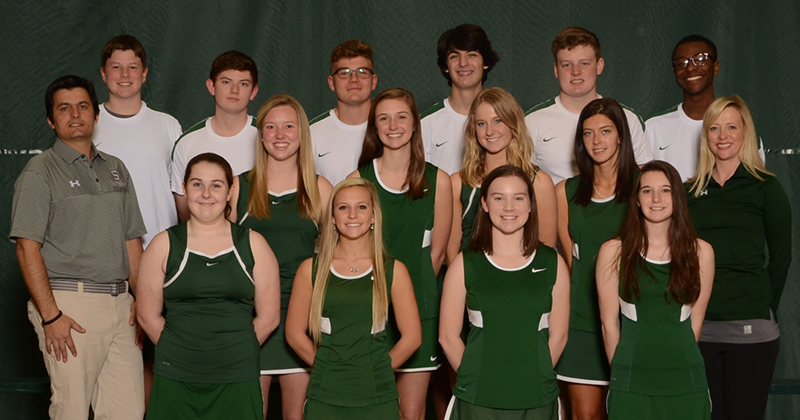 Our high school tennis team represented Seahawk Nation well during this week's district matches! Senior Jameson Mench placed first in the district in boys singles. Sophomore Lauren Pepping placed runner-up in the girls singles, and seniors McKaylah Hicks and Brittany Portwood were runner up in girls doubles. We're proud! Winnie-the-Pooh is Christopher Robin's sweet little "bear of very little brain" - drifting peacefully through life, humming tunes and stopping frequently to eat a little honey. However, he finds himself involved in all sorts of adventures when his friend Piglet gets roped into Kanga and Roo’s household and has to take, of all things, a BATH! Rabbit, Owl and Eeyore want Pooh to fly to the rescue, but can he save Piglet in time? 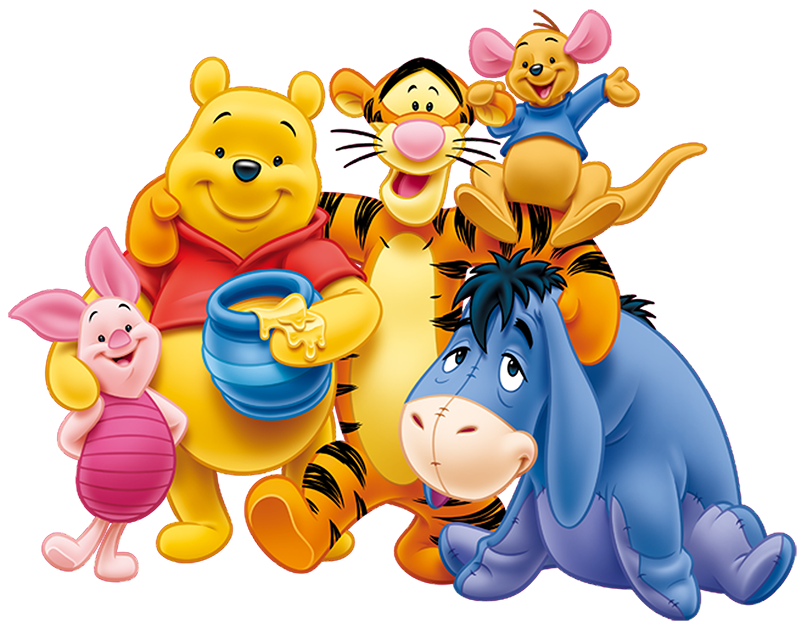 To find out you must make plans to see “Winnie the Pooh” presented by the SBA Fifth Grade on Thursday, May 11th for two shows, 9:30 a.m. and 1:00 p.m.
BioBlitz 2017 Data Is In! Many of our special guests were so appreciative of the students behavior and the friendliness of our faculty. We have a lot of data to share! Observations - We made a total of about 110 observations on iNaturalist.org. A few of these are duplicates, which is really what you want for education purposes. Some species did not get on iNaturalist that day (several plants and birds) but they have since been added. 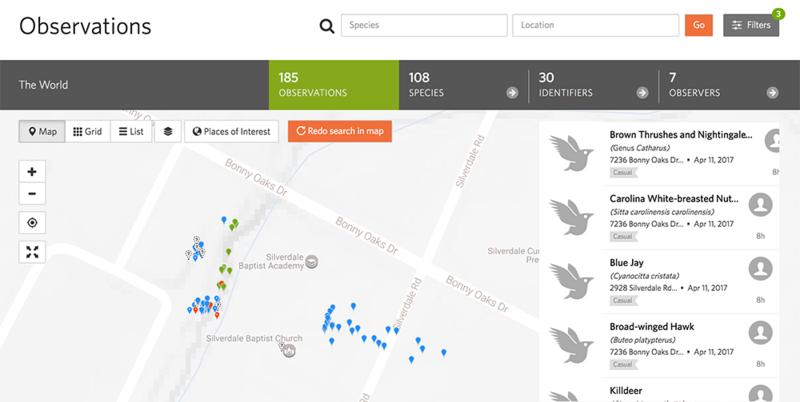 SBA Campus - Here is the link for the “place” on iNaturalist. This link includes all observations for our site. To view the actual observations, click on the “observations” tab. The “species” tab is pre-selected as a default, which shows the species that have been confirmed in the system by multiple IDs from different users. SBA Project - There is a “project” on the iNaturalist site specifically for the BioBlitz - click here. These data take time to filter over, so it could be up to 24 hours before they appear at this link. Identifications - The identifications for the BioBlitz observations are still coming in and will be for awhile. This is a typical part of a project like this. Jonathan will continue to add IDs and helpful links into the observations to further enrich the educational value when these data are brought back to the classroom. This data are forever, continuing to make good digital props for science projects, even as the students and staff continue to add more observations to the school's dataset. 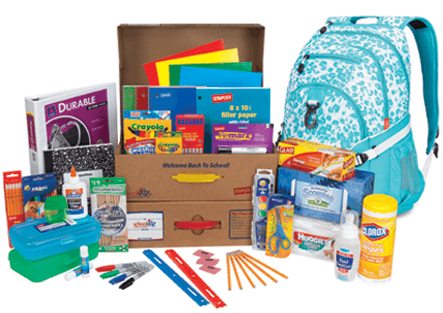 Now is the time to order your child's school supply kit for next school year. Our Silverdale PTF has organized this time-saving opportunity for our upcoming K-8 families. This is optional, however most families participate because of the convenience of having the school supplies waiting in the classroom when school begins in August. Steps to Order: (orders accepted ONLINE ONLY) Last day to order is Friday, June 2nd. For questions regarding school supply kits, please contact our PTF representative Mandy Greene. 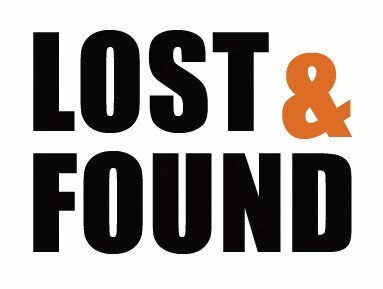 LOST & FOUND: All lost & found items are out in both lobbies this week through Friday. Be sure to stop by if your child has lost anything through the year! UNIFORM RESALE: Mark your calendars now - this year's uniform resale will be the week of July 17th-21st 2017! To volunteer, email Lynn Hoover. FINANCIAL INFORMATION: Tuition and lunch accounts need to be current by Friday, May 12th. If the accounts are not current your RenWeb will be blocked. Pay your 2017-2018 tuition in full by Wednesday, May 17th and receive a $200 discount per student. If you have questions contact Angie Howard at extension 2225 or by email or Pam Riley at extension 2226 or by email. Don’t miss a beat in the world of tuition and finance – check the Financial page on the Parent Portal for current information. Critter Corral and Kona Ice: Thursday, May 4th and Friday, May 5th - ALL students will visit the Critter Corral Petting Zoo and Kona Ice - Cost: $6.00 (in an envelope labeled with your child's name and Field Day.) Cash only and no loose change please. Poetry and rhymes help to develop phonemic awareness, memorization skills, and the development of self-expressions. In poetry recitations, it is not just the meaning of the words but the voice, volume, inflection, pitch, and pauses that make a recitation experience one of meaning. Poetry improves critical thinking by forcing the reader to ponder deeper thoughts and make important connections. AND…. since the fear of speaking in front of a crowd is man’s number one fear, we make sure we have the children up in front of others at a very early age. Make plans to come and support your child at our Poetry Recital. I bet you have already memorized the poem yourself!! 5th Grade will be presenting a drama production on Thursday, May 11th in place of a poetry recital. Tutoring: If you are interested in tutoring for your elementary child this summer, please contact Mrs. Robin Williams. BOOST Summer Camp Deadline Extended: The May 5 deadline for BOOST Summer Camp (June 12-14) registration has been extended until May 12. Please register your child at www.silverdaleba.org/summercamps so that we can plan a fun time for them and get their t-shirts ordered! Help Needed! The middle school yearbook editor is looking for some pictures for the yearbook. If you have any pictures in the categories listed below, please email them. Thank you! NEEDED: Middle School Boys Basketball, Middle School Boys Soccer, Baseball, Golf, Tennis. Check out the weekly Middle School newsletter emailed home for more details heading into exam week! Friday, May 5th: Reservations for Baccalaureate due on google form.